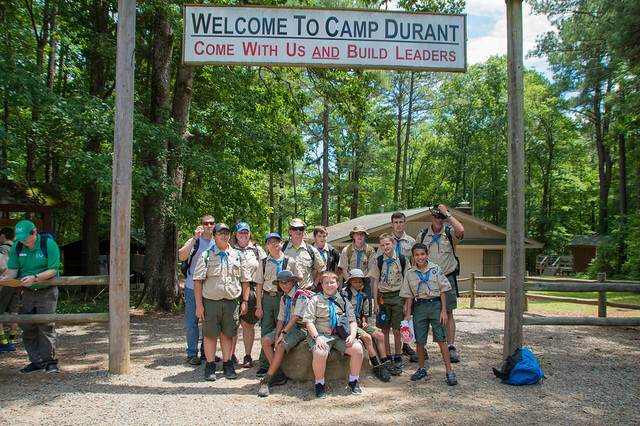 Troop 39 spent a great week at Camp Durant. Check out the official video and photos from Camp! And the official 925 photos – did you spot yourself?